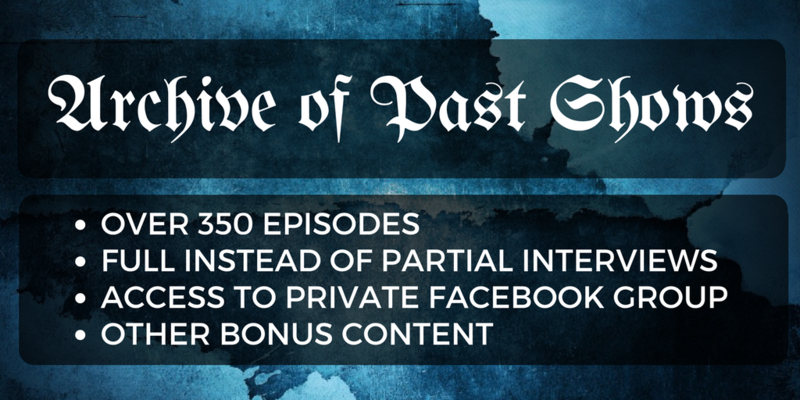 Could the folklore of ancient ghost stories be the basis for the resurrection accounts of the New Testament? 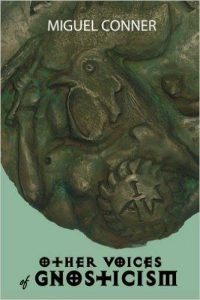 This intriguing idea takes us into the heart of the magical folklore and necromantic practices of ancient Jews, Christians, and Pagans. From archeological evidence to the latest scholarship, we encounter a Greco-Roman world where the lines between the material and spiritual were very blurred — and this includes Paul’s Christ who might have been a supreme specter. 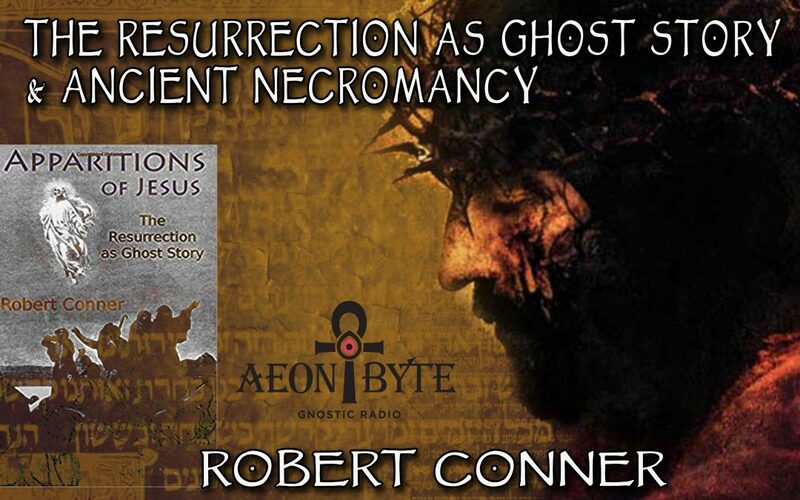 Astral Guest — Robert Conner, author of Apparitions of Jesus: The Resurrection as Ghost Story. The glorified spirit of the deceased, called the Akh, was the goal of Egyptian funerary literature and ritual for millenia. If your ba soul and ka were permanently reunited into the Akh post mortem,you had immortality and super-powers. How is the Christian resurrection body different?